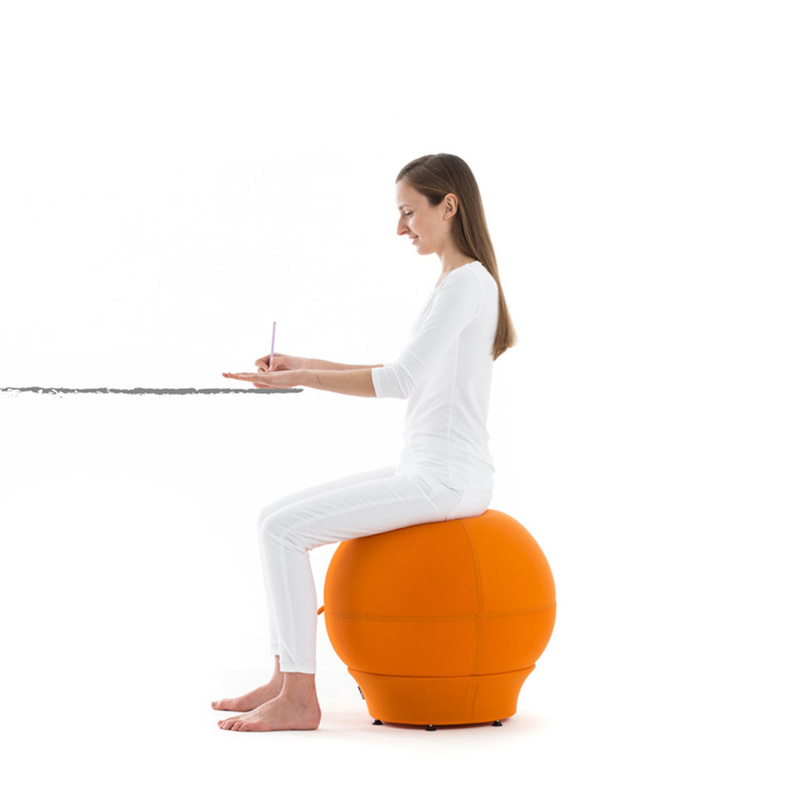 If you want an original, but also functional seat, the Lina ball with base is ideal for you. 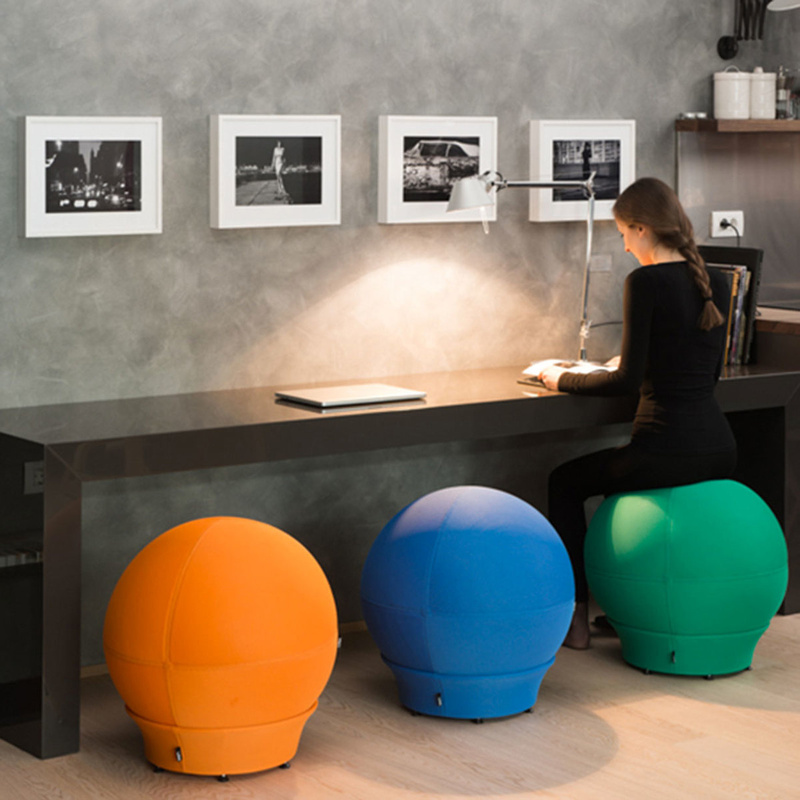 It is a modern ball-shaped seat that proves to be very functional, colourful and with an innovative design. 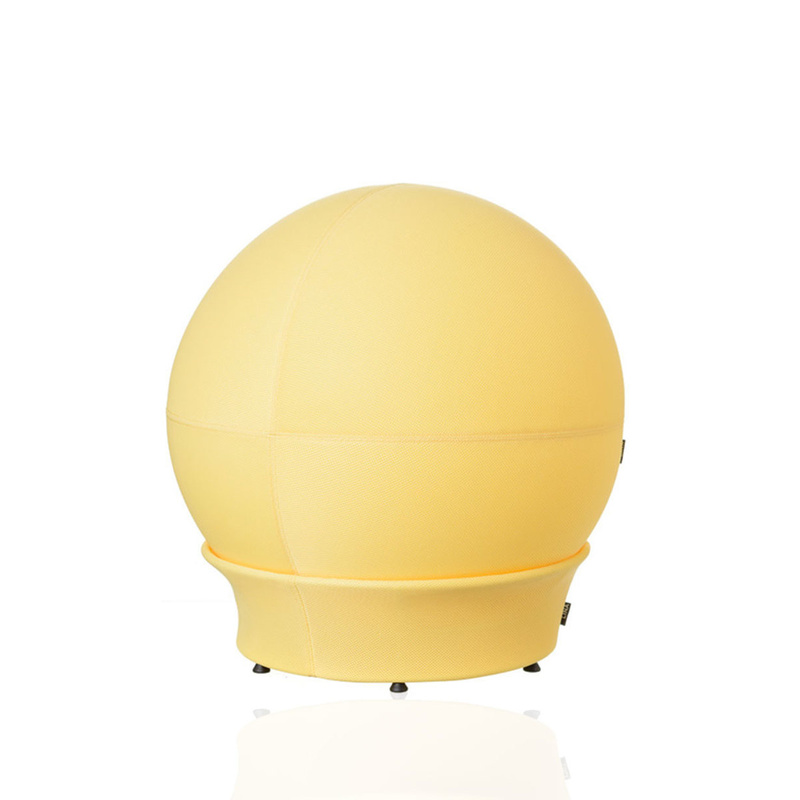 In fact, it is available in different colours, all happy and fashionable. 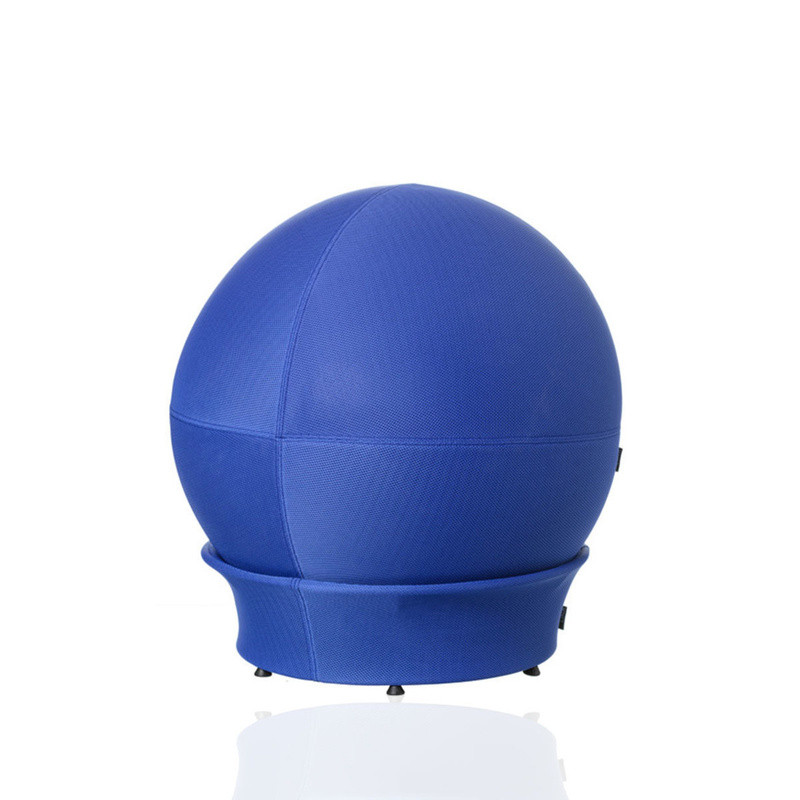 This sphere, made of 3D fabric and with removable cover, is also equipped with a base, which makes the seat extremely stable. 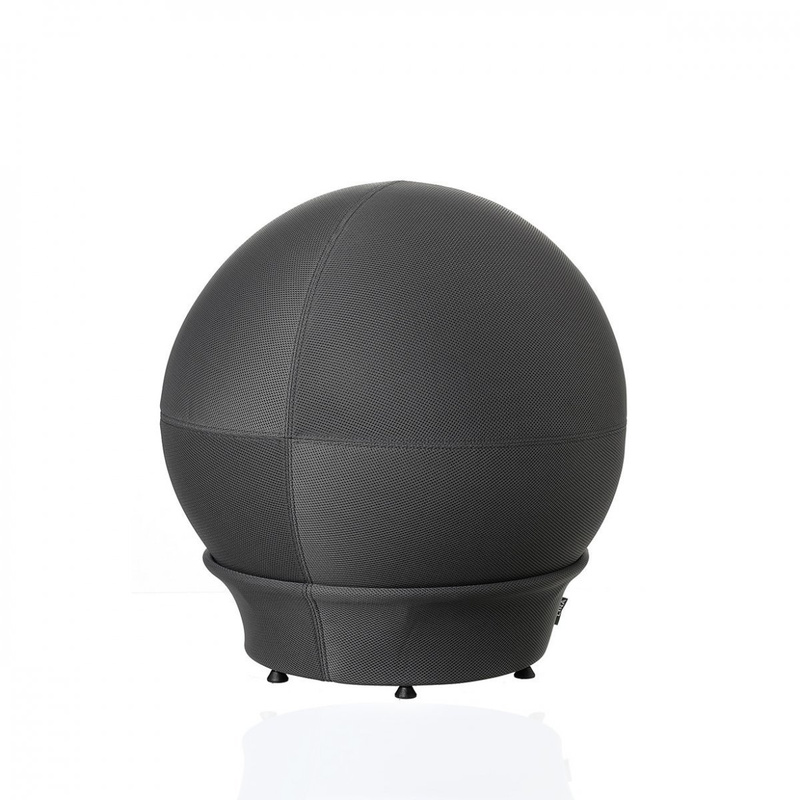 Its diameter measures 55 cm, the cover can be easily removed and washed whenever it gets dirty. 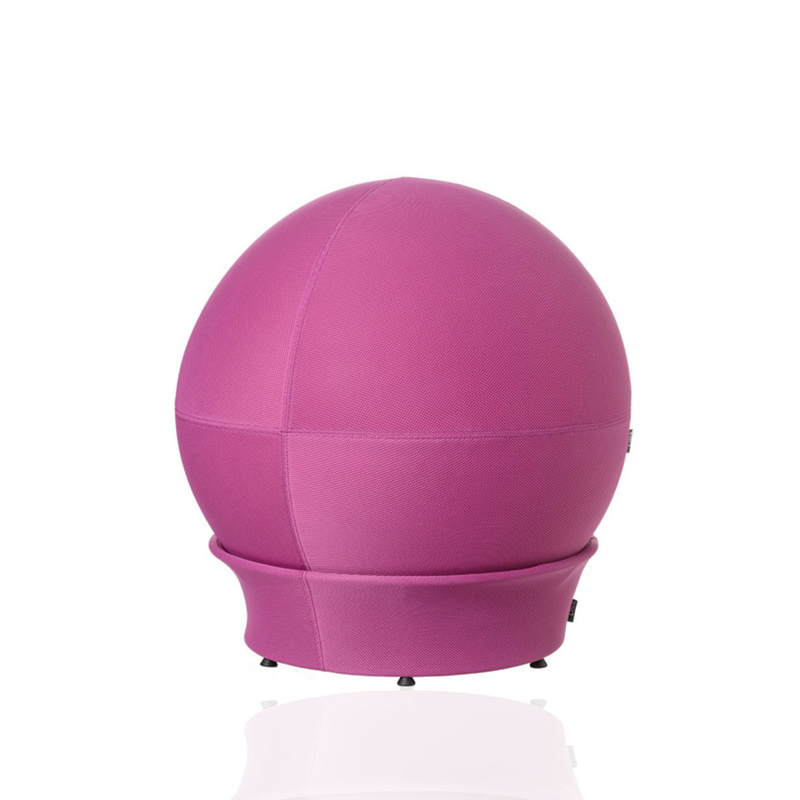 This ball is a comfortable pouffe that can be used with or without base, alone or combined with other balls to create endless compositions to be placed inside your home. 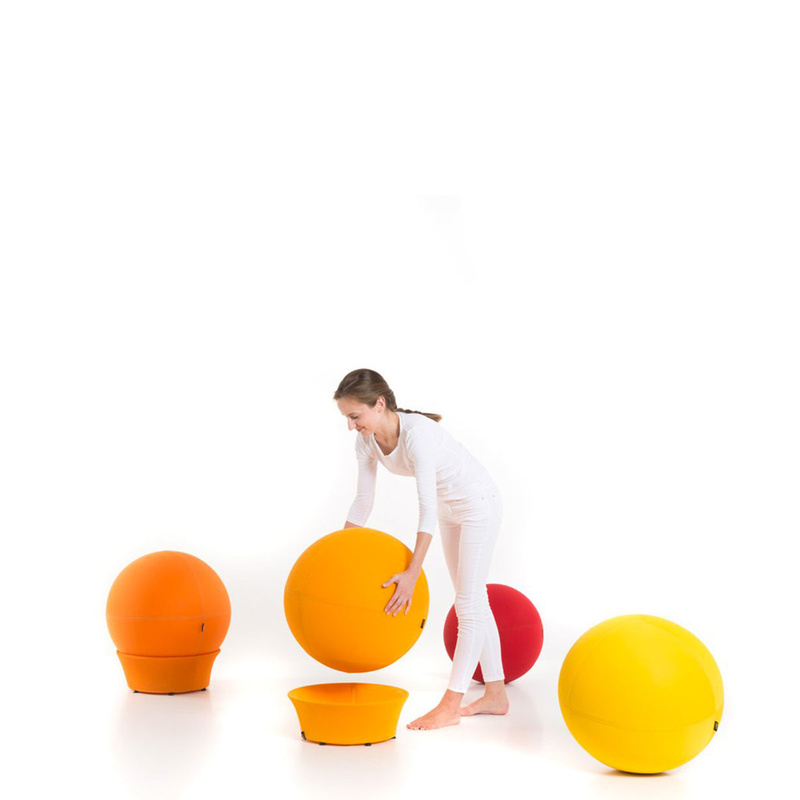 It can be used as a playful element in children's bedroom, given that thousands of combinations can be created by moving the spheres and combining them together. 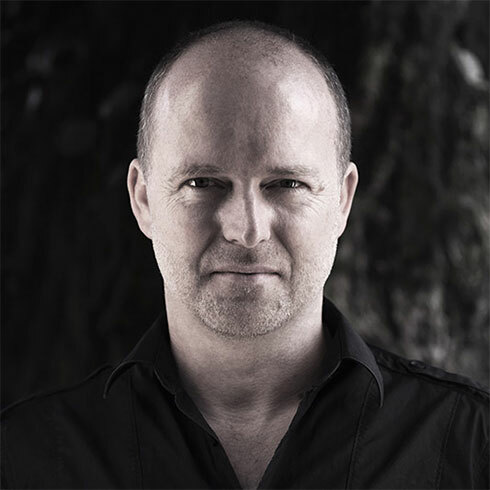 It also easily integrates in the living room, in the sitting room, or wherever you want to have an original but always elegant decorative element. 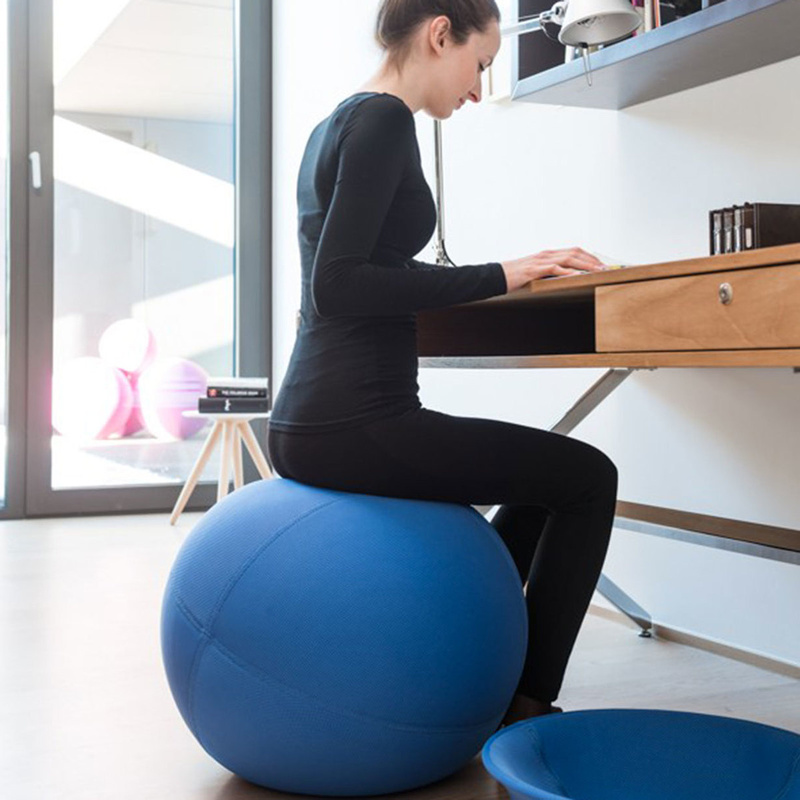 The Lina ball with base is very useful also to be placed in front of the computer or the desk, to watch television or read a book, proving to be a comfortable and practical armchair. 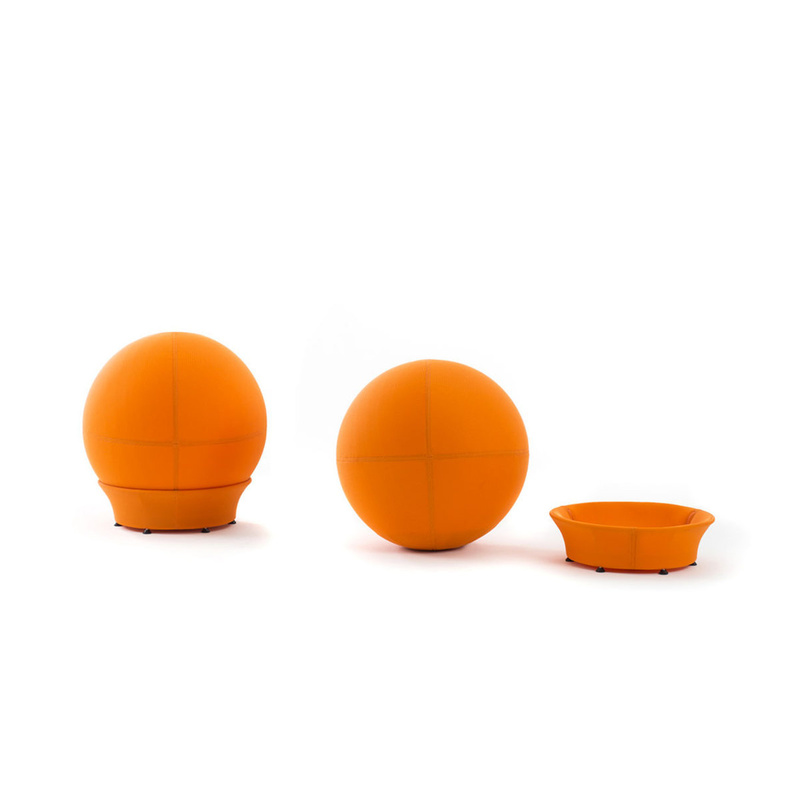 Lina is a young and dynamic Slovenian company, founded in 2014. 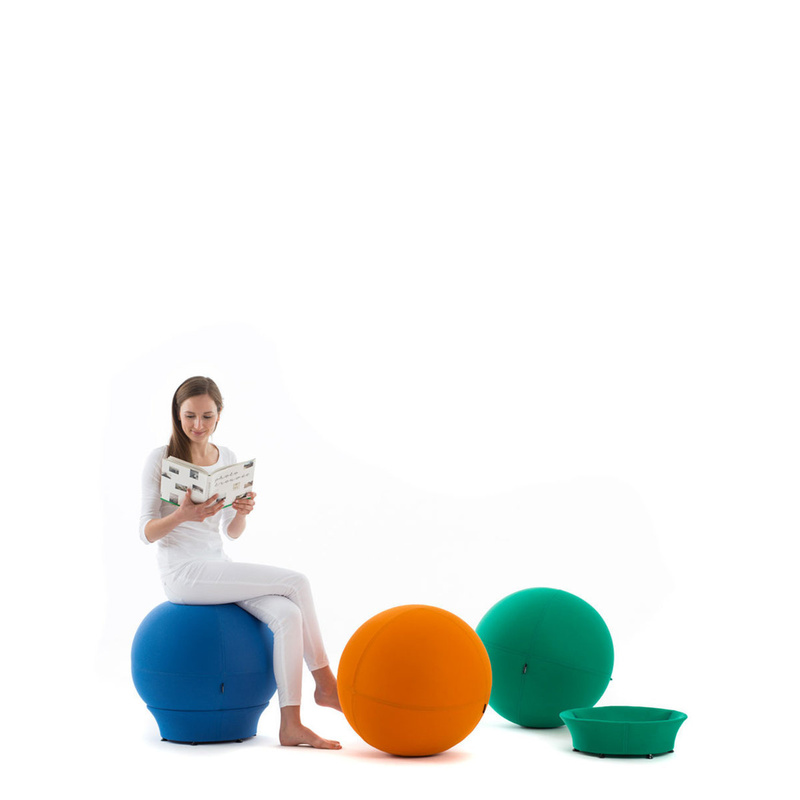 Its basic design is precisely that of The Ball Modular, versatile and practical spheres that are available in a wide range of colours. Its collections are made of the highest quality materials and focus on modularity, offering a wide range of highly versatile compositions.